Honestly, I haven't even started reading my copy of Sycamore Row by John Grisham. I've been immersing my self lately with High Fantasies by Brandon Sanderson, Patrick Rothfuss, George R. R. Martin, Robert Jordan, Tad Williams, and more... I barely touched my other books from other genres. Now another non-fantasy book will be added to my ever growing reading list as I'll surely buy John Grisham's just-announced new legal thriller coming out this fall. The novel will be titled Gray Mountain. It is the author's 27th novel for adult readers, but only the 22nd among his legal thrillers (excluding Theodore Boone series, non-fictions and short stories). What can you say about the cover of Gray Mountain by John Grisham? 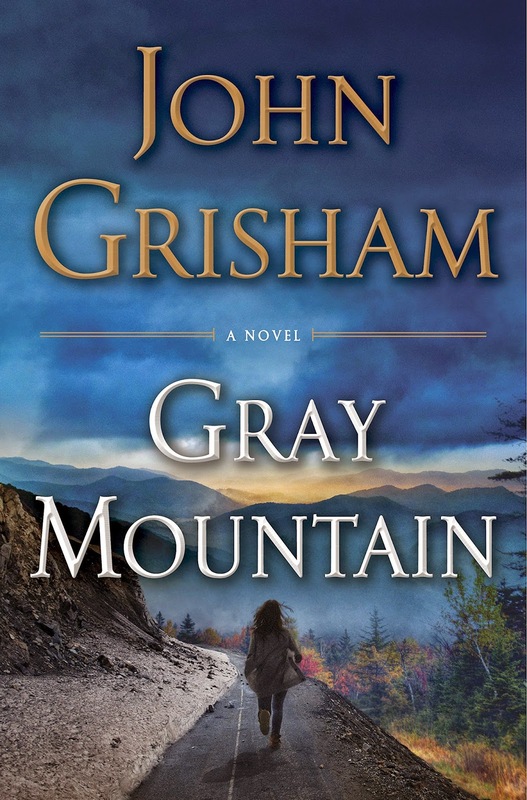 Gray Mountain by John Grisham will be released on October 21, 2014.